It is a smart move to always keep the iOS of your device updated to get more out of it. But, in some cases problems arise, after you move to a higher version of iOS. For example, you have upgraded your iPhone/iPad to iOS 10 and the device starts behaving abnormally. Such iOS 10 problems become so prevalent, and an increased number of people complain about a varied range of issues and errors associated to iOS 10 update. These iOS 10 issues sometimes lead to so much inconvenience that you start feeling why on earth have you updated it at the first place? But, there is nothing to fret about. Here, we are going to list 10 major iOS 10 errors and their solutions, so that you would enjoy a seamless experience with your iOS 10 devices. Let’s have a walk through the most common iOS 10 problems and how to resolve them. Post iOS 10 upgrade iPhone and iPads started showing weird behavior. ‘No Service’ is one such common issue. Though, it is a serious one, you need not worry about how to fix iOS 10 problems like this, because we have this quick solution for you. 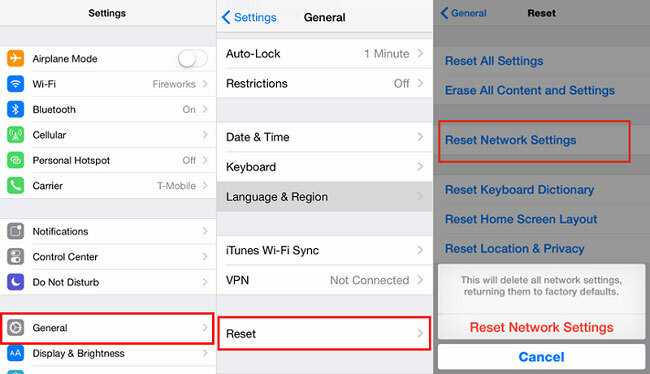 Ensure that all the network settings in your iOS device are turned on. 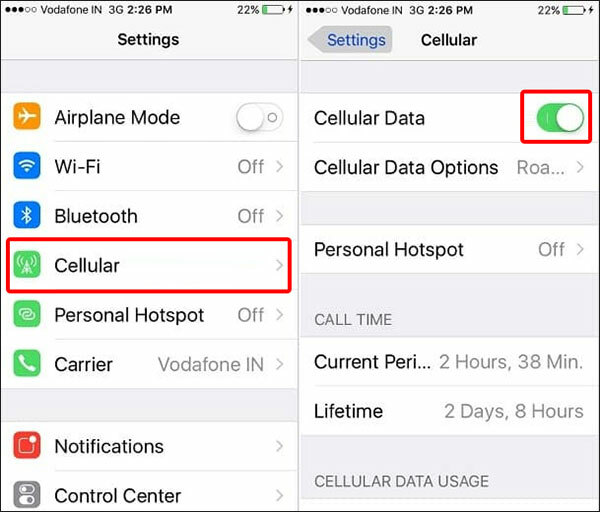 To check that, go to ‘Settings’ then click on ‘Cellular Data’ and toggle it ‘ON’. Pending carrier updates might be a reason for this issue, so make sure to check that as well. Remove the SIM card and wait for 10 seconds, then reinsert it in the slot. Hope it solves the problem. With the said solutions your iPhone should get fixed, if not then try resetting the network. For that you have to click ‘Settings’, then ‘General’ and then ‘Reset Network Settings’. Once the resetting is complete, restart your iOS device. It should fix the iOS 10 issues. iOS 10 update has enhanced the look and feel of widgets. But the downside is some people have experienced iOS 10 issues with widgets, such as blank or irrelevant information in your widget. The most common example of such iOS 10 update related issues are weather widget not showing updates, WhatsApp not working, Hey Siri is not responding, etc. To fix the weather widget issue, you need to check if the location in your device is turned on or not. This widget picks up your location and then displays weather accordingly. 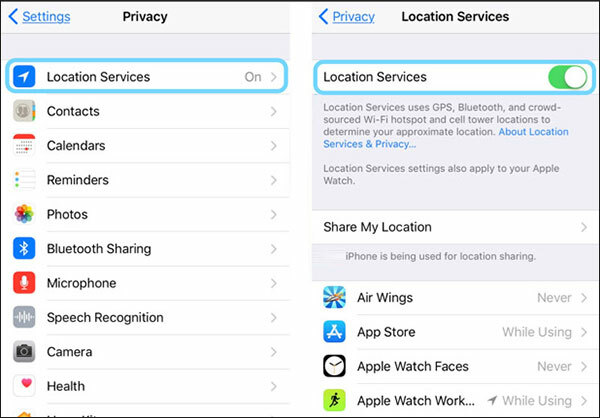 Head to “Settings” > “Privacy” > “Location Services” > Turn on Location Services. And to fix the WhatsApp issue, reinstallation of the WhatsApp app should fix the problem. And if Siri, isn’t responding try rebooting your iPhone. For some models of iPhones, iOS 10 upgrade runs butter-smooth, but few other models faced the problems like battery drainage. iOS 10 upgrade on your iPhone sometimes leads to battery drainage and sluggish performance. Such iOS 10 problems can easily be dealt with this quick tip. 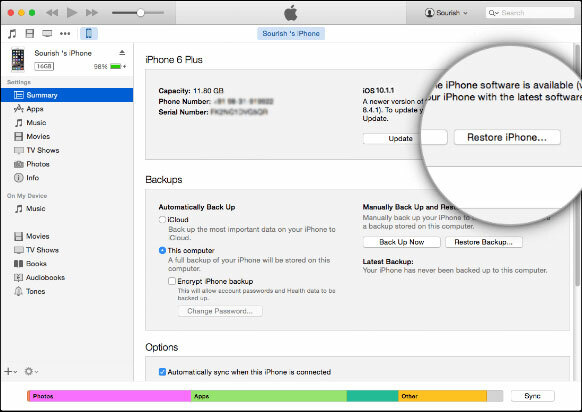 Factory reset your iPhone to fix this battery drainage issue. Your iOS 10 device will roll back to its old self like a fresh new iPhone with no issues. To do this, launch “Settings” > “General” > “Reset” > “Erase All Content and Settings”. Turn off battery draining Apps that drain the battery unnecessarily. Power off the Wi-Fi when you are not in a Wi-Fi zone, it prevents unsuccessful connection attempts and saves battery. When there is an iOS update taking place, there are chances that the device might face some technical issues though not major. These problems can be fixed by performing system recovery through software tools such as iSkysoft Toolbox - iOS System Recovery. iOS 10 problems being on the top of most iOS related issues need attention, to allow users an unmatched experience with their devices. 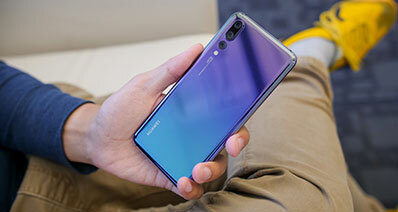 It can bring back your iPhone to normal by resolving various issues such as looping restart of device, device continuously showing Apple logo, device is freezes and becomes unresponsive, stuck in connect to iTunes or recovery mode, doesn’t slide to unlock, or the screen becomes blue or black. Quick and easy way to repair or fix iOS 10 problems without being a computer geek. All you need to do is download the software in your computer, connect your device and follow the simple instructions. Within couple of minutes your iPhone or iPad is good to go. It is a faster and safest way to fix iOS 10 problems, without putting your device through data loss related risks. This can bring your system back into action from DFU mode, recovery mode, as well as Apple logo loop. It supports almost all iOS devices such as iPad and iPad Pro/Air/Mini, iPhone 4 and above, and iPod 4/5. You can enjoy this tool on your Mac as well as Windows computer for its high compatibility with both. If iOS 10 upgrade has bricked your iPhone then your only rescuer is iTunes. 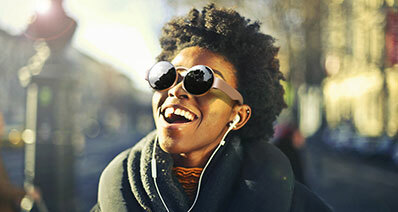 Hunt for your Windows or Mac PC and log into iTunes – the magic wand to fix and restore afflicted Apple devices since the beginning – and “Restore” your iPhone. It is important to backup your iPhone/IPad/iPod Touch without fail prior to any software or OS upgrade. You can make use of iCloud over-the-air (OTA) updates to store a certain amount of data and use it after you fix the iOS 10 problems. This is a common issue with every iOS update and iOS 10 follows the same pattern, when you talk about Wi-Fi and Bluetooth related iOS 10 errors. Plenty of users have been complaining of this annoying Wi-Fi and Bluetooth disconnecting issue. The Wi-Fi continuously gets disconnected as soon as they lock the screen. Well, the solution is not that tough. A single and quick method to fix your iOS 10 related Wi-Fi and Bluetooth issue. Go to ‘Settings’, then click ‘General’ and then ‘Reset’, now tap ‘Reset Network Settings’. It will sort your difficulty within no time. Make sure not to select any other settings apart from this and lose valuable data or tweak prominent system settings. The AssistiveTouch feature in an iOS device helps users to make use of multi-finger gestures. With iOS 10 update in some handsets, this feature freezes and turns the screen unresponsive. But, worry not! The following simple solution will solve the dilemma. 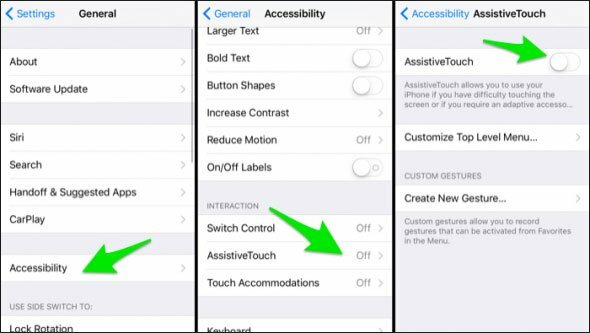 To fix iOS 10 problems as such, first go to ‘Settings’ then ‘General’, select ‘Accessibility’ and choose ‘AssistiveTouch’. Now turn off and on the AssistiveTouch. Once you turn it on, you are good to go! iOS 10 upgrade sometimes makes the device become unresponsive or get crashed when you try to send messages. If your iPhone/iPad is facing the same kind of problems post iOS 10 update, then you must see these solutions. Reboot your iOS device to check if it resolves the issue or you may delete the specific conversation thread which forces it to crash. For that, go to the Messages App, select any sent or received message in the conversation. 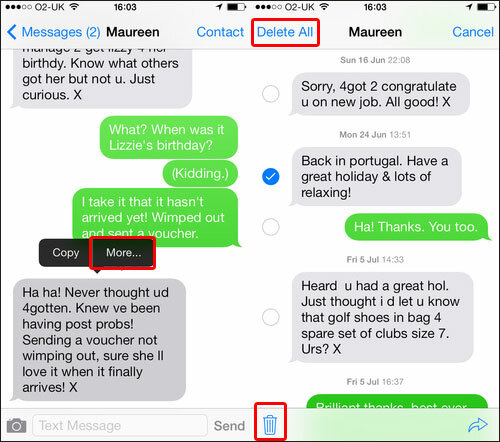 Now click ‘More’ on the next menu and tap the ‘Trash’ icon or click ‘Delete All’ at the top of the screen. If the problem persists, then reset your device by choosing ‘Settings’, then ‘Reset’ and ‘Reset All Settings’. This should fix everything. iOS 10 problems often tend to make the Touch ID become unresponsive. To get your device back in shape you need to follow the said steps. Launch ‘Settings’ then ‘Touch ID & Passcode’ and enter the passcode. Now, turn off App Store and iTunes and reboot your device. 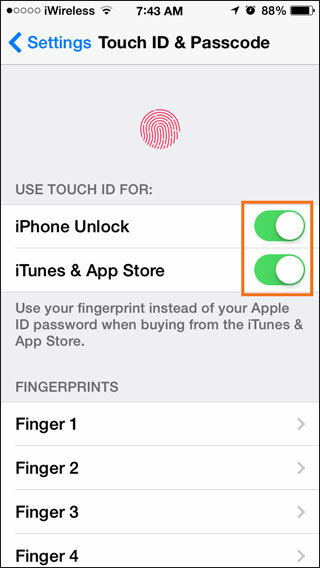 Go to ‘Settings’ then ‘Touch ID & Passcode’ and then turn on App Store as well as iTunes. Now, you can remove your fingerprints to rescan and save it on your device to avoid this problem. Select and delete the desired finger print and restart the device. Now, you can store the new fingerprint and your device should work. You have recently updated your iOS to iOS 10 and now you are not able to connect to your cellular network? 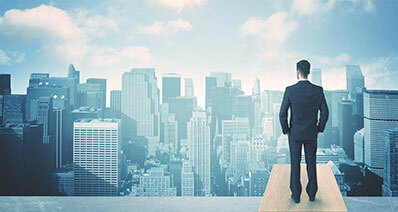 If this is your situation, then straightaway go through these tips to fix this problem. You can move around the house to check for a place with strong network, to receive the signal and network coverage. In case you are unsuccessful doing so, try to restart your iPhone and check if it sorts the difficulty. 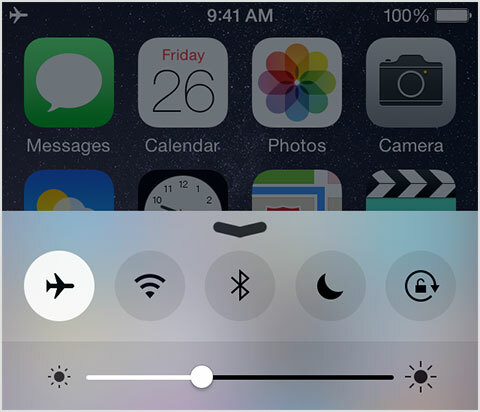 You can toggle the ‘Airplane Mode’ on and off and get the issue fixed. For a last resort you can reinstall iOS 10 through iTunes using a computer, so that the iOS 10 problem will be sorted. Though, there are various reasons for this kind of behavior, there are chances that iOS 10 update has a major role to play for a hot battery while you charge the iPhone. It might be iOS 10 is updating other Apps and heating up the battery. Wait a while or move it to a cooler place, to help the device drop such high temperature. You can get in touch with the nearest Apple Store, in case your iOS 10 related issue is not resolved after trying all the options. It might be a hardware issue and if eligible, you might get your device replaced.